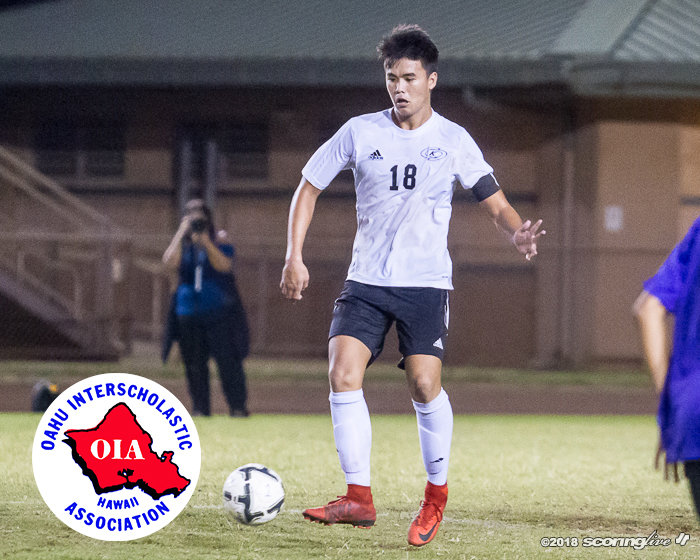 Countryman was leading scorer on Red Raiders team that put up 127 goals in regular season. 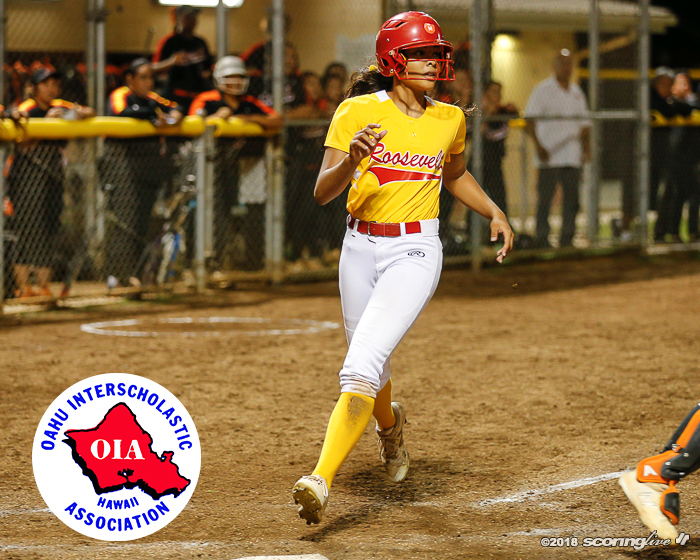 The Roosevelt senior carried a .600 batting average and drove in 30 runs this season. 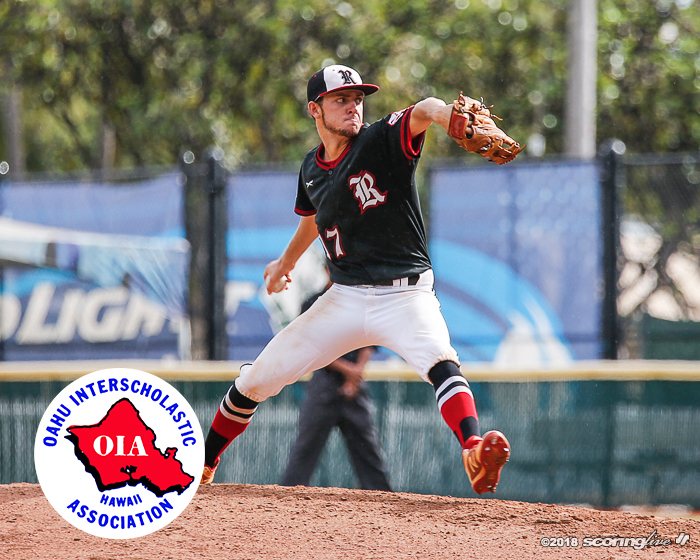 The senior posted a 6-2 record with a 1.53 ERA to go along with a .381 batting average. 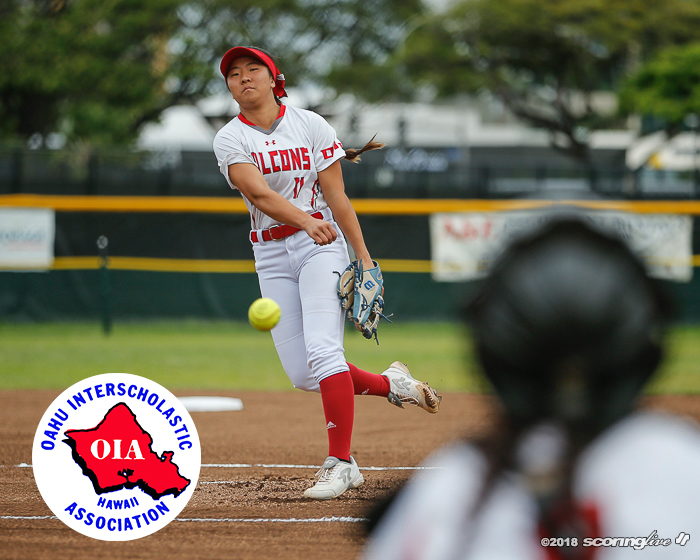 The Falcons' junior ace threw 106 strikeouts to lead Kalani to the OIA Division II title. 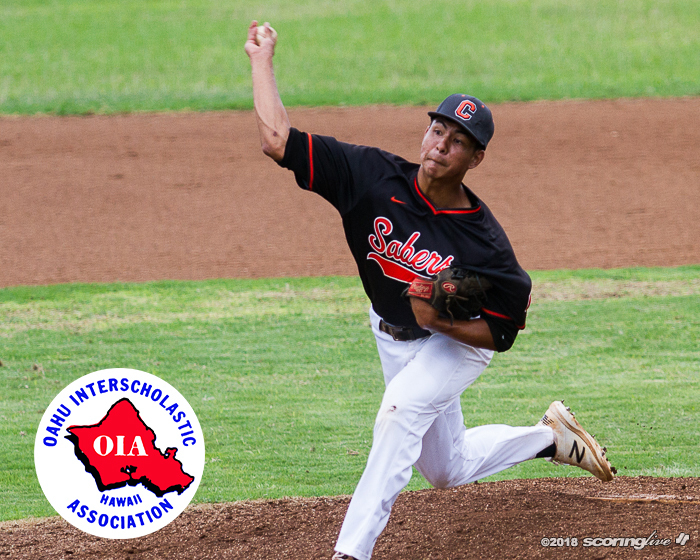 The Radford senior was 4-0 on the mound during the regular season. 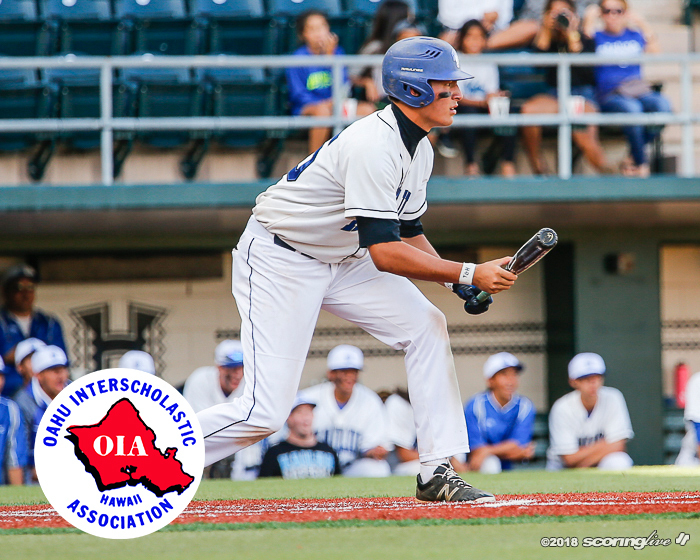 The Surfriders' senior batted 0.357 with 10 RBIs & threw 64 strikeouts during league play. 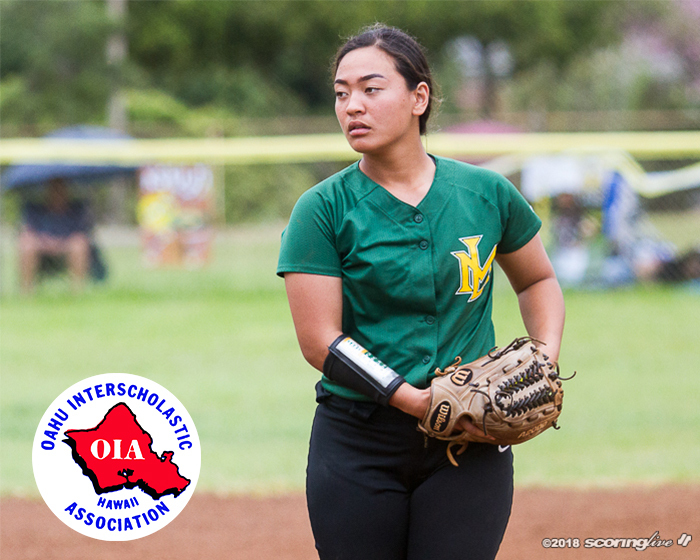 The Sabers' ace boasts a 0.40 ERA with a 3-0 record and two saves. 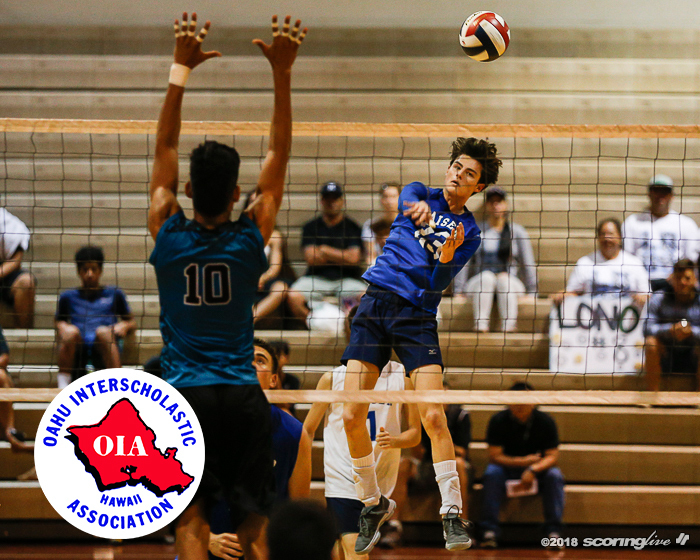 The Cougars' senior outside hitter helped Kaiser reach the OIA D1 championship match. 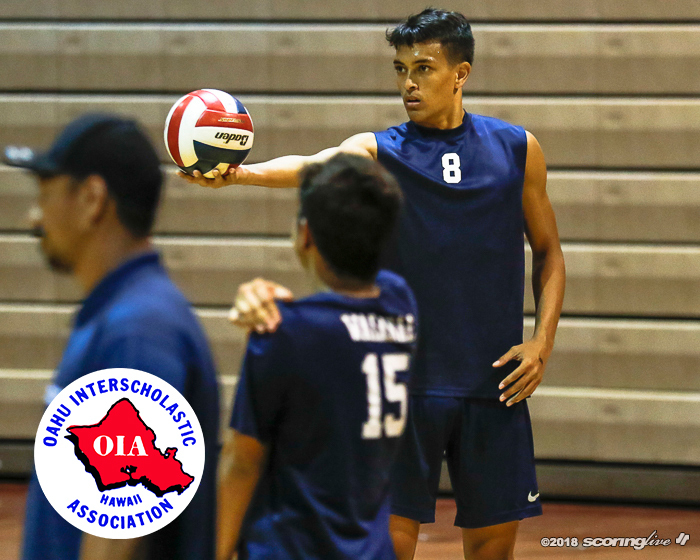 The senior outside hitter led the Seariders to the best record during OIA West play. 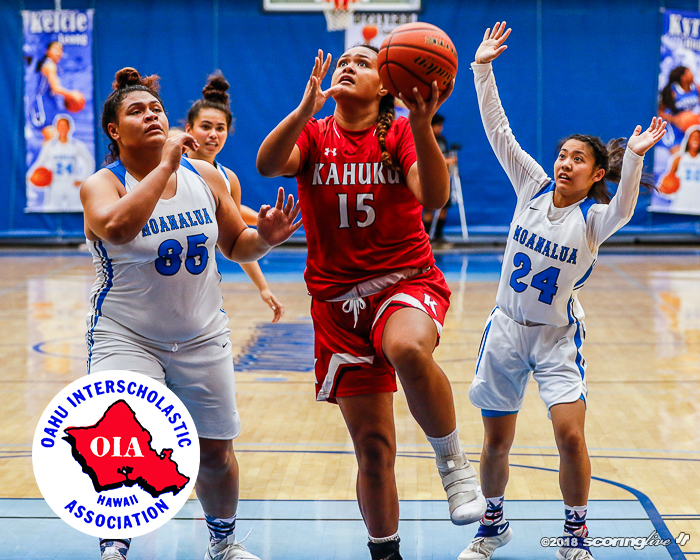 The 6-foot-10 center led the Red Raiders to runner-up finishes in the OIA & state tourney. 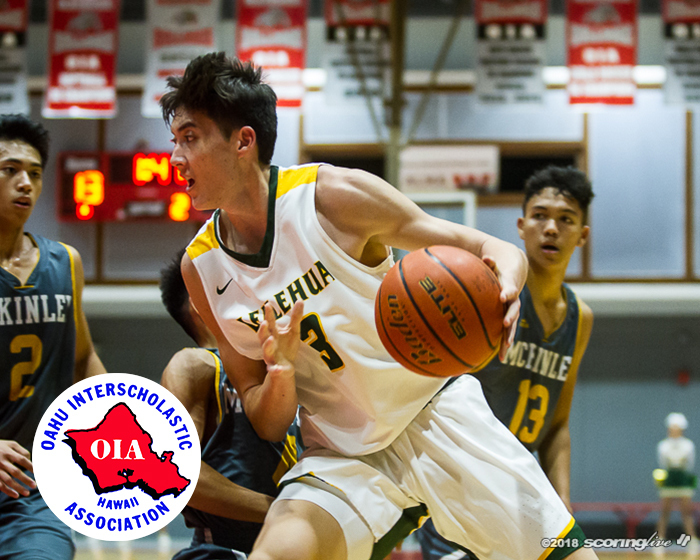 The 6-foot-5 senior averaged 17 points during OIA play to lead Leilehua. 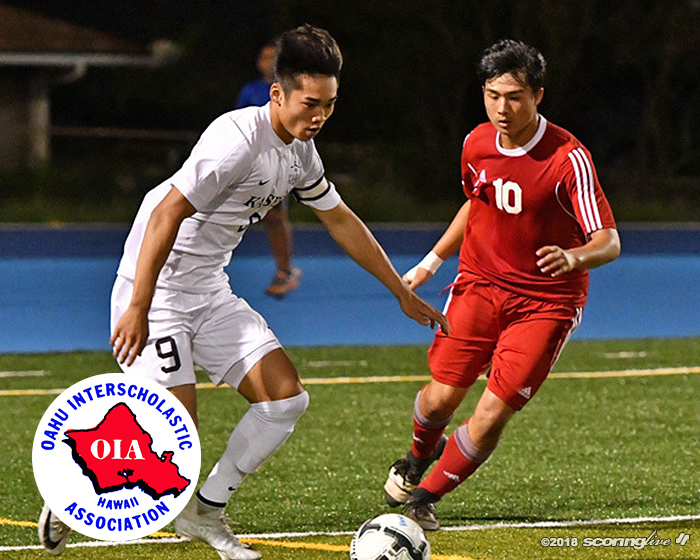 The senior striker scored 15 goals during the OIA regular season to lead the Cougars. 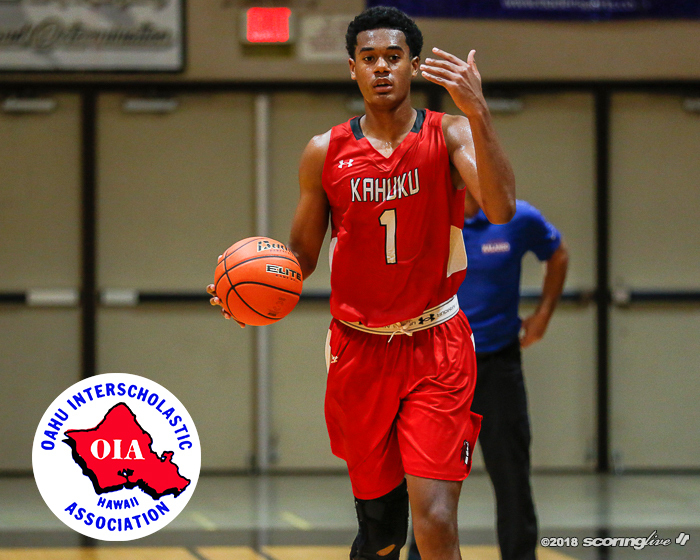 The Hurricanes' forward was the West's leading scorer during league play. 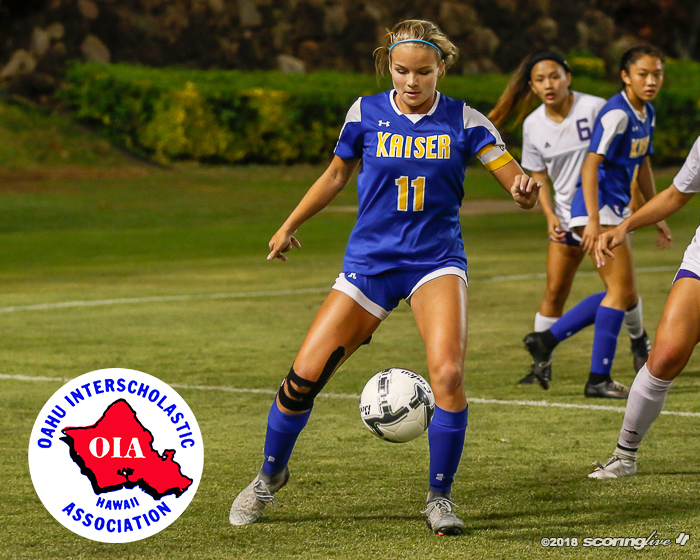 The Cougars' senior striker found the back of the net 24 times during the regular season. 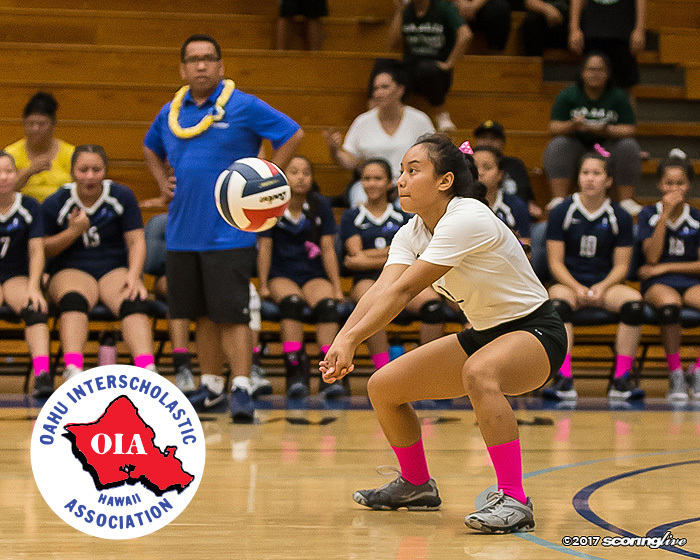 The Chargers' senior forward will play collegiately at the University of Hawaii at Manoa. 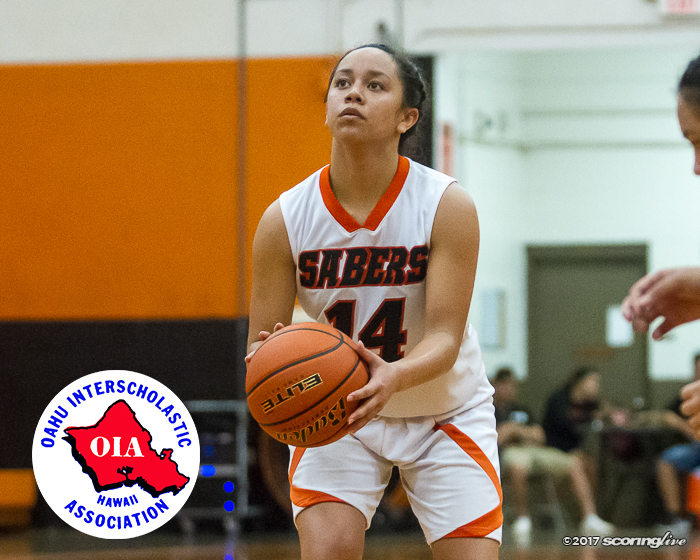 The senior guard averaged 15.4 PPG to lead the Sabers to a state berth. 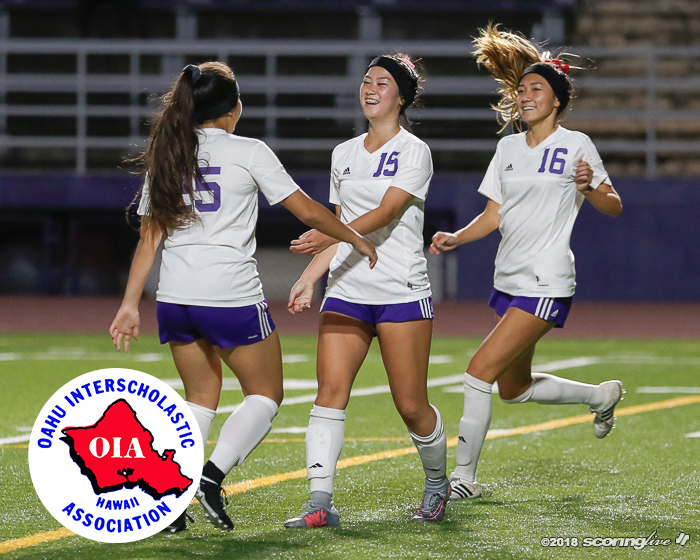 The junior center averaged over 20 points per game during league play. 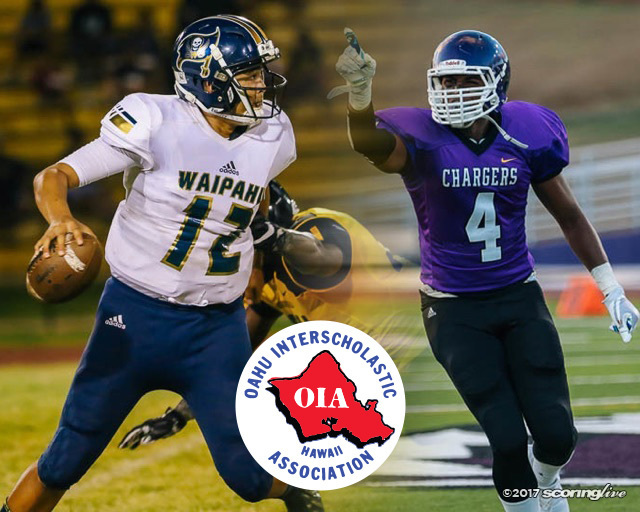 Waipahu QB Braden Amorozo and Pearl City DE Zion Tupuola-Fetui each helped their respective teams reach the league final. 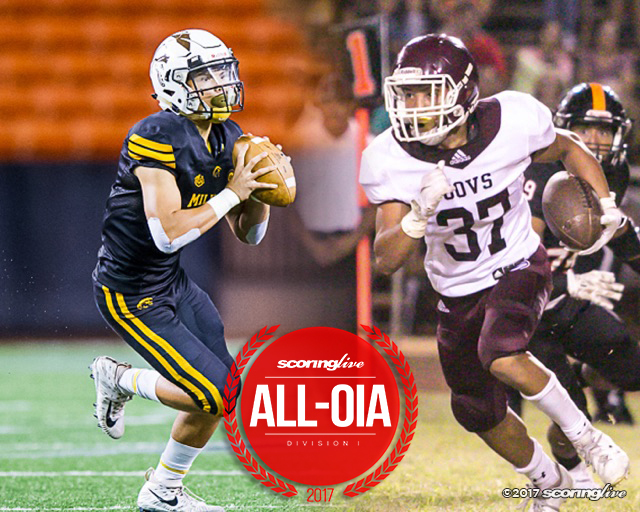 The Trojans' junior quarterback and Governors' senior defensive back lead the OIA Division I Red Conference's selections. 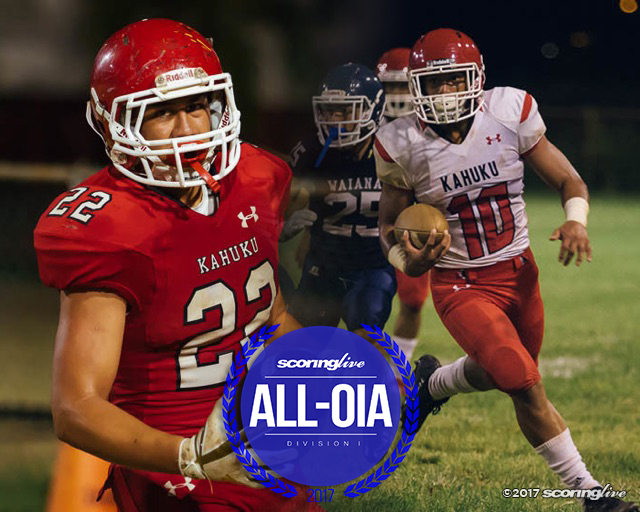 Senior RB Enoch Nawahine earned Offensive Player of the Year honors while junior LB Miki Ah You led the Red Raiders' defense. 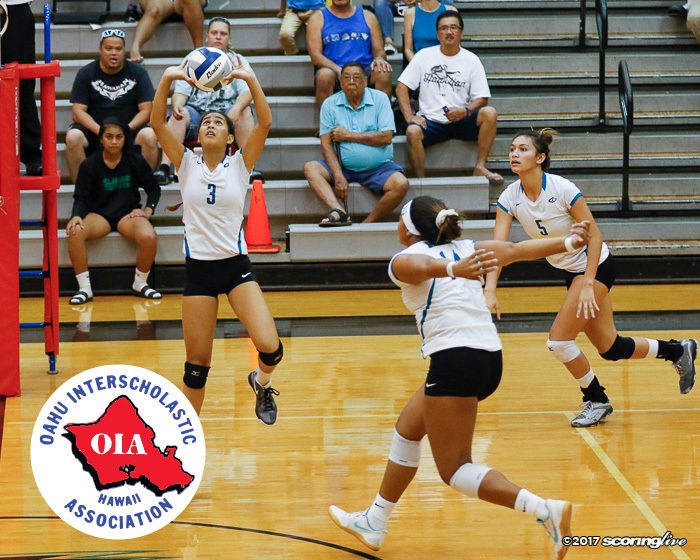 The Hurricanes' junior setter helped Kapolei go undefeated during the OIA West regular season. 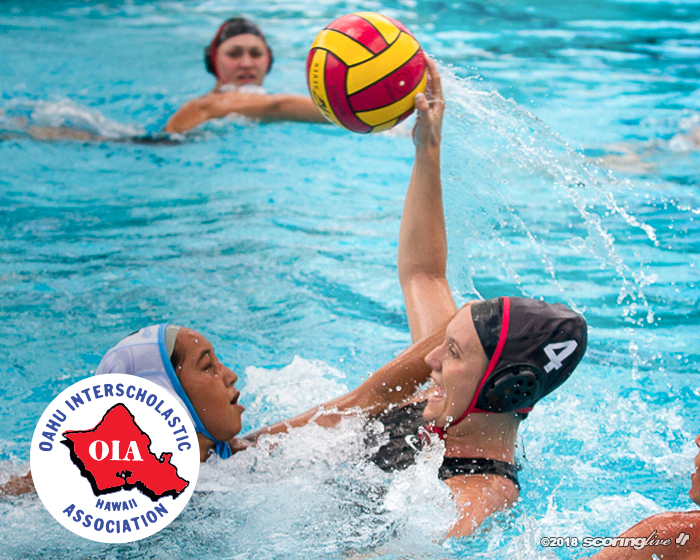 The senior libero is joined on the First Team with teammates Emily Dulaney and Sara Ehnstrom. 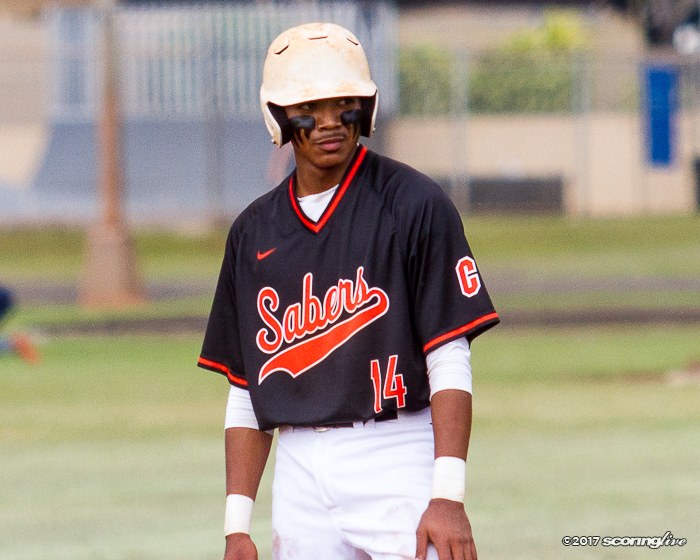 Sampson was instrumental in leading the Sabers to an undefeated regular season with his bat and defense.